Posted on March 4, 2019 March 3, 2019 by Kelley N.
As much as the crypto buzz may have dwindled a little over the last few months, there are still tons of innovative ideas being floated around and implemented in a bid to get both blockchain and digital currencies to be massively adopted. 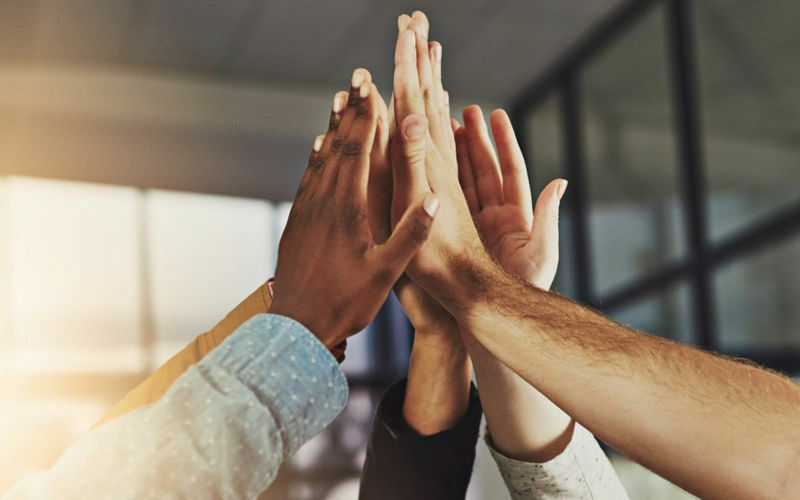 The use-cases have grown immensely but there is still a lot to be done in order to propel further growth which means that the industry needs all the help it can get. Fortunately, one of the industries that have been taking the concept of bitcoin and blockchain very seriously has been the gambling industry. However, despite all the innovations in the crypto-gambling scene, most operators have been forced to keep one foot out of the fold – even though several online gambling websites have integrated crypto onto their platforms, very few of them have completely tokenized their services. Now, SwC Poker is changing the narrative by becoming the very first gambling service provider to go all in on bitcoin gambling with the tag line “No Banking, Only Bitcoin”. 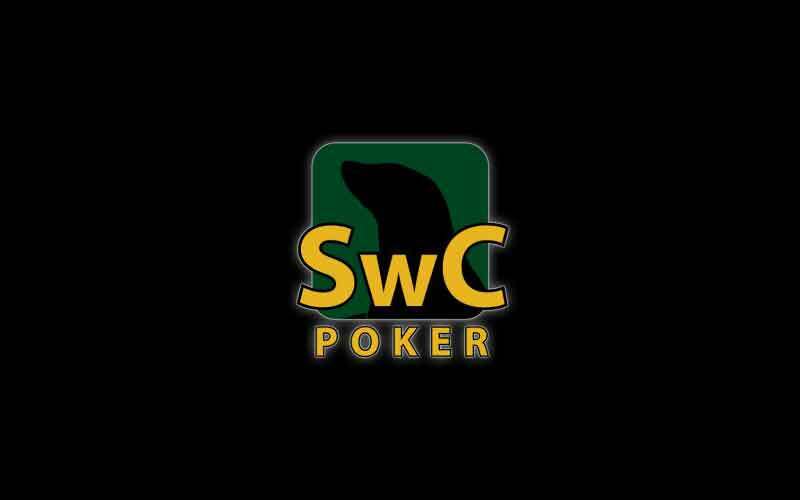 Launched in March 2015 following the shutdown of SealsWithClubs over some ethical issues, SwC Poker builds upon its predecessor’s ethos as well as data which included usernames and krill amounts. This basically means that some of the things that the site focuses on are anonymity, fast cashouts, and, of course, significantly low rakes. The concept of decentralization is also very important to the internet-based organization which has its server geographically distributed across the US hence its popularity among crypto enthusiasts and online poker players. Moreover, in November last year, the company relaunched the amazing “Bitcoin Poker 3.0” and since then its customers have been treated to one of the most stable online poker experiences. Regardless of whichever device or operating system you may be using, the poker experience will be nothing short of exceptional. Not only is the site now accessible from virtually anywhere in the world, but is also much easier to register on it and begin playing. 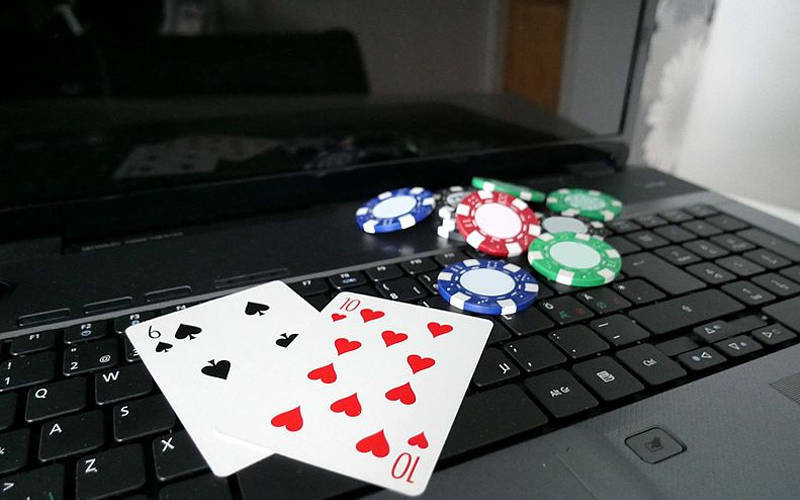 As expected, in addition to a robust web-based client, the online poker platform also offers the users the luxury of downloading platform-specific software and apps – the experience is, fortunately, streamlined across all of the devices. To register, all that is required is an email address but even though the site puts a lot of emphasis on anonymity, it also offers two-factor authentication for some important actions like making withdrawal or logging in. Some of the other features that players should look forward to including 24/7 freerolls, a number of lucrative tournaments as well as the recently introduced Bad Beat Jackpot – the latter is a no-limit hold’em cash game that builds a jackpot fund using the normal rake amounts. Posted on February 4, 2019 February 2, 2019 by Kelley N.
Bitcoin and digital currencies, in general, have become quite appealing as business prospects which was not the case just a couple of months back. Despite recent declines in the overall value of most digital currencies, the crypto industry is on a rather consistent upward trend. In many ways, the industry has seemingly gotten to the point where it can be said to be ripe for investment and exploration – a number of these are already underway. This is especially true for the gambling industry which is among the very first industries to adopt various crypto-related innovations. If history is anything is to go by, then this is a sign that crypto will be vital in the quest to boost returns for the gaming industry. Well, according to a number of experts, 2019 is going to be the year of next level application of bitcoin, and other digital currencies, in the gambling market. These projections mainly rely on the trends and forecasts for both markets that indicate several extensive changes that will come into effect by the second quarter of the year. This steady growth trend is expected to go on for the next two years with the areas expected to see the most changes being mobile gaming, sports betting and live online gaming. Online casinos and online poker operators stand to reap the most from the integration of crypto technology and mainstream consumer technology. The trends indicated by these projections and forecasts are going to peak in 2019 which means that we might actually get to see fully-fledged applications taking advantage of the untapped potential of the crypto market. That said, it is safe to conclude that despite the ups and downs of the cryptocurrency space, it was always bound to rise above all that. Last year we got to see the very first blockchain poker tournament that highlighted the three-day World Crypto Conference and was hosted by Las Vegas-based Aria casino. The tournament brought together live poker action that was powered by blockchain technology, making it the first to show off the full potential of blockchain and crypto technology in the gambling space. Poker players should expect more of these in 2019. Prior to the inaugural blockchain poker tournament, there were already a number of established online poker brands including Virtue Poker that were already using decentralized smart contracts to manage their data. Even though the technology is still far from being perfected, players have grown to love the idea of their data and gaming application being managed by decentralized platforms primarily because the technology helps in reducing the possibility of site fixing and the use of poker bots. Posted on October 18, 2018 October 18, 2018 by Kelley N.
America’s Cardroom is taking advantage of the expanding legalization of marijuana with a new set of tournaments themed around the drug. With the news that Canada has joined states like California, Nevada and Colorado in allowing the recreational use of marijuana, now seems to be a good time to appeal to poker players who enjoy the occasional toke. It’s called the High Five Tournament, and it will take place from October 31st to November 4th. Every day that week, players will be able to take part in events with a total prize pool of $1.5 million. During the main event, the guaranteed prize pool is – you guessed it – $420 000. ‘Instead of candy, we are handing out the green’. How could you resist? There is even going to be a “courtesy break” at 4:20 each day. In addition to being popular with marijuana smokers, America’s Cardroom and other sites within the Winning Poker Network are also the first choice for cryptocurrency users – enhancing their appeal with two niche markets. In fact, over 60% of users at WPN sites use cryptocurrency to make their deposits. In 2015, WPN sites were some of the first to embrace cryptocurrency technology. They have always promoted the use of it in the online poker world, and are now beginning to reap their rewards. With more and more poker players preferring the use of bitcoin when playing poker online, sites like America’s Cardroom are well-positioned to become leaders in the gaming market. 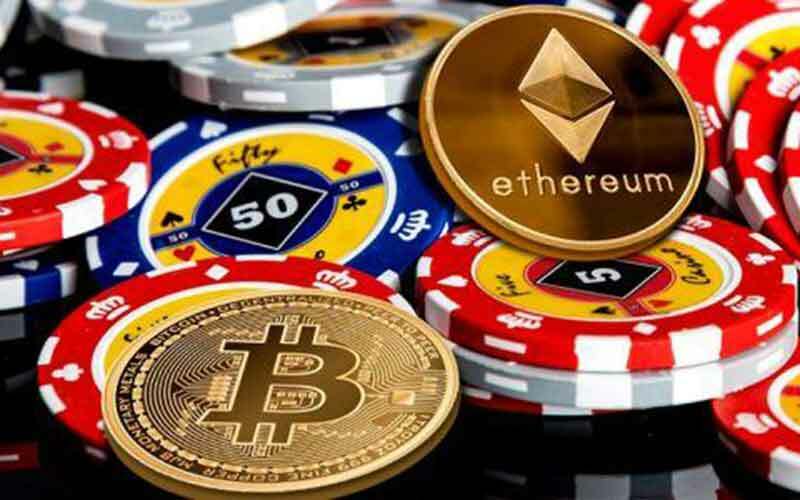 Cryptocurrency has continued to gain popularity among online poker players thanks to its ease of use, anonymity and speed. Players don’t have to worry about any of their personal details being shared when their make deposits, and the standard processing times for credit cards and e-wallets don’t apply so players can have their withdrawals processed instantly. We’re only going to see bitcoin gain an even larger presence in the online poker market in coming months. As sites like America’s Cardroom continue to promote the use of cryptocurrencies in the online gaming world, we’re sure that bitcoin will soon become a staple at poker rooms across the web. Posted on October 12, 2018 October 15, 2018 by Kelley N.
The worlds of gambling and cryptocurrencies and bitcoin are colliding once again, as the World Poker Tour has teamed up with FansUnite Entertainment, an innovative new sportsbook that is powered by blockchain technology. This will be the WPT’s first foray into the blockchain market, while providing FansUnite with more exposure through a leading international poker brand. We’ll be seeing FansUnite and the World Poker Tour collaborating in a number of different ways. Firstly, the two companies will be engaging in cross promotion on social media and international TV distribution will be provided to FansUnite through the World Poker Tour’s programming. FansUnite will also provide the WPT with promotional tie-ins from the Leicester City Football Club, the sportsbook’s official partner. Another aspect of the deal will be in the introduction of “Plays of the Week”, on Super Channel’s Heads Up Daily. The show broadcasts news and features related to the eSports market, so this will be the first time the WPT will get involved with this emerging sporting industry. As you can see, this will be a mutually beneficial partnership. Both the WPT and FansUnite will be able to expand their reach across new markets, promoting themselves to viewers who are currently unfamiliar with their products. “The sports betting and blockchain industries continue to provide applications to the gaming world, and the World Poker Tour is proud to name FansUnite as an official partner,” says Adam Pliska, CEO of the World Poker Tour. According to Darius Eghdami, the World Poker Tour has been on the forefront of gaming entertainment for the past 20 years, gaining instant name recognition and making it the perfect partner for the cryptocurrency-powered sportsbook. Pliska is just as thrilled with the deal, excited about introducing FansUnite to the millions of WPT fans and players around the world. This year has seen plenty of interaction between the blockchain and poker worlds. In September, the World Crypto Con at the Aria Casino in Las Vegas hosted a blockchain poker tournament. It was only the second time that the world markets interacted, after a similar blockchain poker tournament was hosted at the Blockchain World Conference. Blockchain technology continues to be a be perfect fit as a partner in the poker market. The technology offers both online and land-based players a new way to experience their favourite game, and there is plenty of opportunity for more interaction between these two industries. 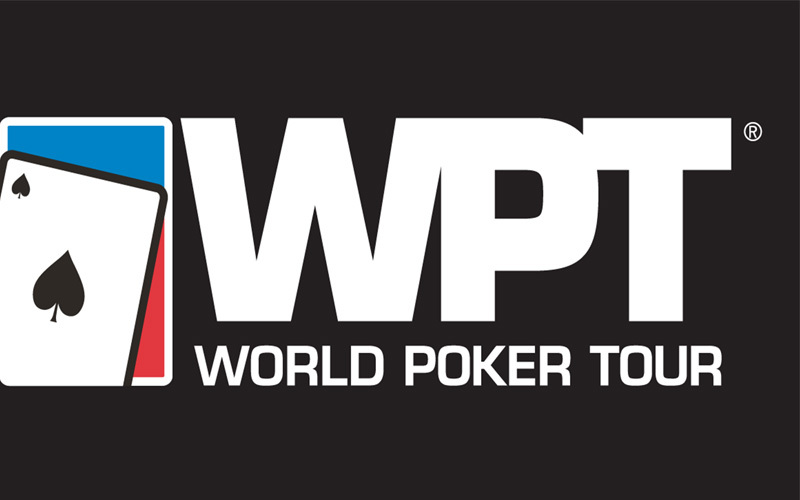 The recent deal between the World Poker Tour and Fans Unite will only serve to strengthen the bond and make way for many more similar partnerships to be formed in the future. Posted on September 27, 2018 October 1, 2018 by Kelley N.
Bitcoin isn’t the only new technology to take the poker world by storm. Virtual reality has also made quite the impression on poker operators – so much so that PokerStars is currently developing a new product that allows players to take part in poker games using a VR headset. The new VR poker software provides players with the chance to play online poker games using virtual reality technology. By donning a headset, players will be able to transport themselves to unique locations and compete in cash games and tournaments with other virtual players. There will be some unique modifications that players can make to their gaming experience. For example, they can customise the look of their 3D avatar, and they can choose to play in all sorts of interesting locations, like a yacht in Monte Carlo or an Old West saloon. They can also engage in other activities like order drinks or even throwing food at their competitors. Currently, the technology is being tested by over 100 players around the world. It is able to use on Steam with either Oculus Rift or HTC Vive headsets. At the moment, there is no word on when PokerVR will be made available to the public. Virtual reality has been gaining ground in the wider gaming market for a couple of years now. We have seen large gaming development companies experimenting with this technology to create a wide range of immersive video games. There are puzzle games, shooters, arcade game and all sorts of different titles that use virtual reality to engage players in a brand new way. Even the slots market has embraced virtual reality. NetEnt is one online slots developer that has been working hard to bring VR slots to life. Several of the company’s most popular games, including Gonzo’s Quest and Jack & the Beanstalk, have been given the virtual reality treatment, immersing players in the characters’ worlds while vying for the chance to win generous prizes. 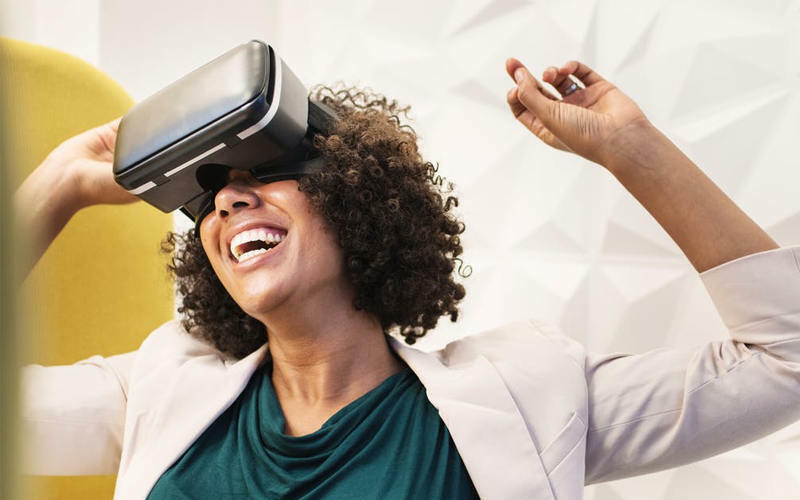 While virtual reality is becoming a big hit in the larger, video game market, there is no telling how it will fare in online poker rooms and at online casinos. It will be very interesting to see how players respond to being able to play poker games and tournaments while wearing VR headsets. Posted on August 23, 2018 August 23, 2018 by Kelley N.
It was only in July that Pennsylvania casinos were required to submit their online gambling applications, and progress is quickly being made. The first three online casino licenses have been handed out, with Parx, Mount Airy and Harrah’s being the first three venues to be given the go-ahead to launch online gaming services. Parx Casino is home to the biggest and most profitable poker room in Pennsylvania. So, when it comes to offering online poker services, it is likely going to be the first one to see significant success. The players that already visit Parx Casino to play poker in person will likely sign up to its online poker site. The company that Parx will be partnering with is GAN, a UK-based gaming operator that runs a number of sites in Europe. The two companies will be working together to build an online gaming platform that will engage Pennsylvanian players. The only drawback seems to be that GAN has focused more on betting and casino games rather than poker so, from a software perspective, the other casino licensees in PA may have an advantage. One such company is Mount Airy, who has partnered with PokerStars. Together, they will launch PokerStars PA – which will be a tough brand to compete with. PokerStars is one of the most recognised online poker brands in the world so, even though Parx is a more popular land-based venue, its online brand may struggle to captivate local players. Finally, there’s Harrah’s, which is associated with Caesars Entertainment. As such, the company’s online poker site is most likely to operate on World Series of Poker software. Like PokerStars, this is a widely recognized brand name, so there is going to be some steep competition among Harrah’s and Mount Airy. So, Parx will have to work hard to capture a significant portion of Pennsylvania’s online poker market. While three online casino licenses have been granted, there are still six more applications in need of processing. On top of all this, the Pennsylvania Gaming Control Board will also have to vet the online gaming partners of the local casinos. So, while things are moving along quickly, it is still going to take a few months before Pennsylvania players will have the chance to play poker and other casino games online. Once everything is all ready to go, Pennsylvania will benefit hugely from the introduction of online gambling. Licensees are required to pay $10 million for their licensing see, and they will be tax 16% on all table games and poker activities. A 54% tax will apply for slots and a 36% tax will apply for sports betting. Daily fantasy sports will be permitted, as well, with a tax of 15%.